We are keen to acknowledge our supporters who have backed the Association since it’s inception in 2006 – we continue to seek partners who see value in the work we do. 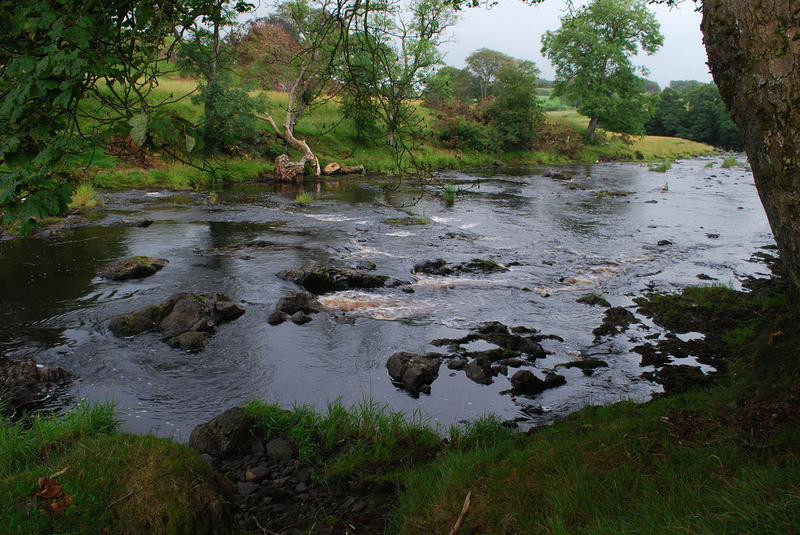 It is our aim to ensure that Angling prospers in the Strathaven Area. We have many projects we want to tackle & we are looking at methods of funding – we want to keep the fishing affordable for the Angler & Members . Most importantly we want to improve the river, fish & accessibilty for our anglers. The club is run by a very enthusiastic group of unpaid volunteers whose aim is only to improve the fishings for others to enjoy at a moderate cost. Some of the projects that require funding are upkeep, maintenance & running costs of our Rearing Ponds & Hatchery – surveys (health checks) for our fishery – improvement of boat house etc. We are looking at many ways of raising funds, to achieve our goals and to be a modern progressive angling association with our members interests at the forefront of our thinking. Hopefully this site promotes the wonderful area of Avondale as much as the great fishing on the Upper Avon & Glengavel Reservoir & that tourism increases in the Strathaven area benefiting the local economy & business’ as a result. Also we are extremely grateful & fortunate to have the backing of many riparian owners in the Strathaven area who allow our Anglers to fish on there waters. We are currently looking for new partners for 2017 – please get in touch if you wish to be a partner?